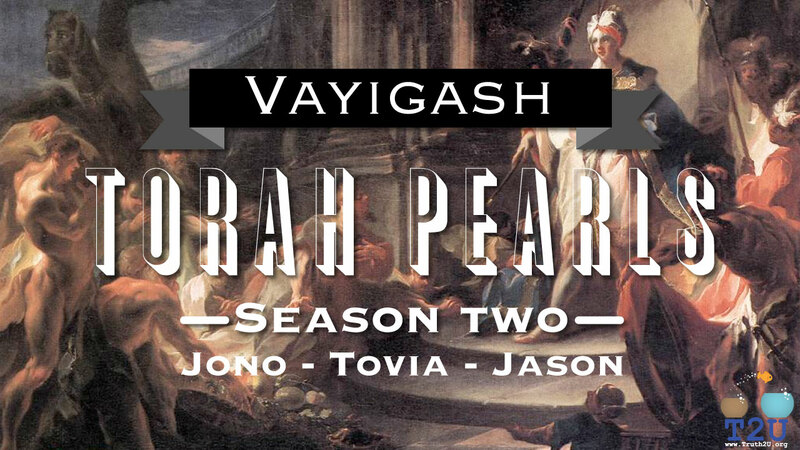 Vayigash – Torah portion round up. Here is this weeks Torah round up for the Parsha Vayigash. This play list contains audio and video, teachings, fun stuff and study.If you want to help us continue please consider donating via our support page 🙂 thank you.